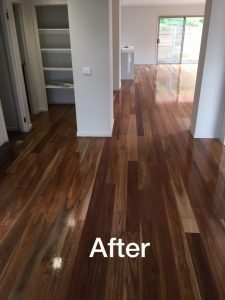 Our goal is to deliver the best Floor Polishing Melbourne service in a quick & efficient time frame. At H&D Fashion Floors, we provide quality service & customer satisfaction is our top priority. Our workmanship is guaranteed & our staffs are friendly, professional & efficient and will work to ensure you return to a clean, happy & relaxing home. 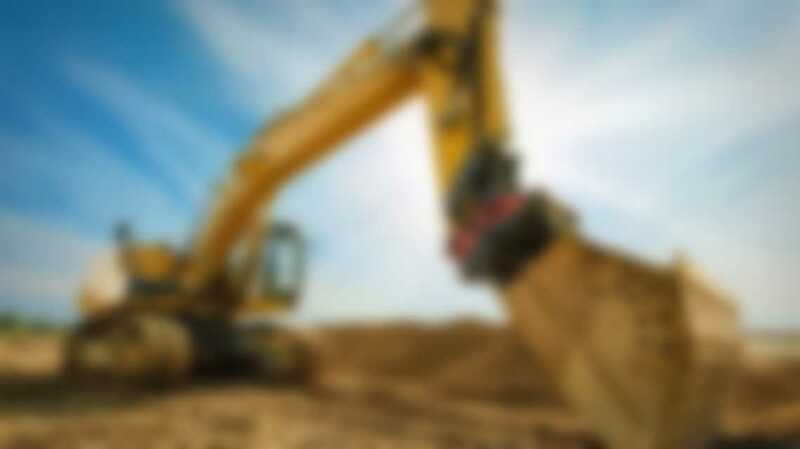 Our experienced and innovative staff will work with you on your project from conception to completion. 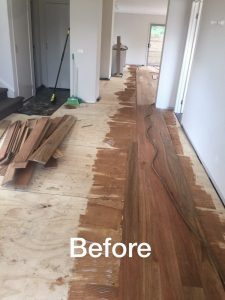 We can install top quality floating floors or timber decking in any area of your home or business. 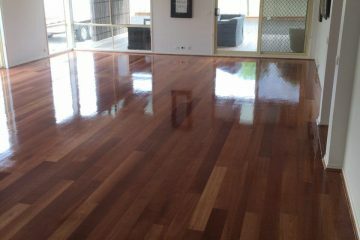 Trust our experienced floor polishing team to provide reliable and efficient service. You get a quality job the first time that will last. 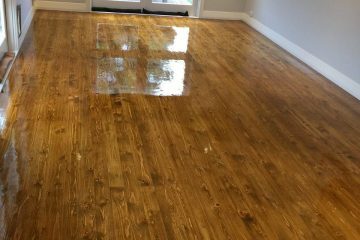 We supply, install and maintain timber flooring, oak flooring, floor sanding and polishing and a range of floor coverings. We also provide specialist advice on Floating floorboards installation. Seyed from H&D Fashion Floors done a very good job. He was very professional. The end result was very good. The quality and price were very beautiful. I would highly recommend him. Daniel from H&D Fashion Floors did a great job! The floors look fantastic. I would recommend him to others for the job that he did. We pride ourselves on quality craftsmanship, and the best laminate flooring installer and ensuring that every one of our jobs is carried out with top quality.